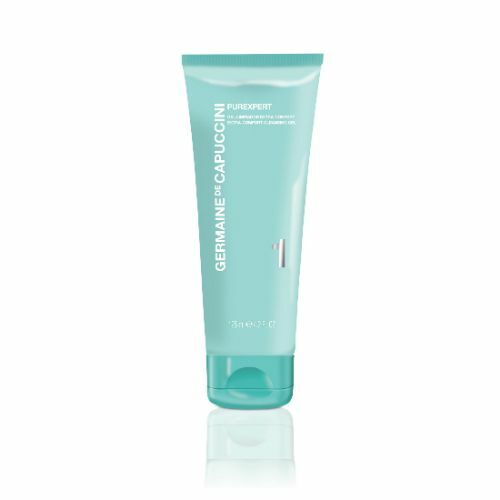 Reduce the rate of hair regrowth and the density of each strand with The Chemistry Brand's Intimate Care. 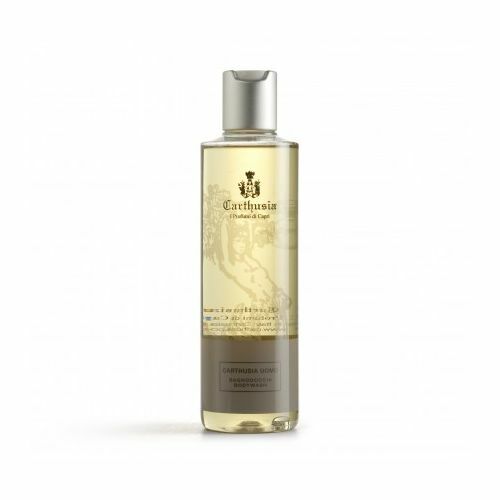 This vegan-friendly, lightweight gel uses the latest in skincare technology to visibly reduce the rate at which the hair re-grows after shaving and/or waxing. Plant-base actives work within the hair follicle to reduce stimulation and stem the flow of hair growth. Hyaluronic Acid treats the skin to a nourshing, hydrating treatment to ensure your hair-free skin stays soft, supple and bursting with vitality. Results can be seen within 2 weeks of continuous use. Aqua (Water), Propanediol, Rosa Damascena Flower Water, Centaurea Cyanus Flower Water, Butylene Glycol, Propylene Glycol, Glycerin, Hydroxyethylcellulose, Subtilisin, Dihydromyricetin, Larrea Divaricata Extract, Tasmannia Lanceolata Fruit/leaf Extract, Sodium Hyaluronate Crosspolymer, Saccharide Isomerate, Pentylene Glycol, Lecithin, Gellan Gum, Disodium Edta, Sodium Bisulfite, Sodium Chloride, Sodium Citrate, Citric Acid, Phytic Acid, Ppg-26-buteth-26, Peg-40 Hydrogenated Castor Oil, Dimethyl Isosorbide, Ethoxydiglycol, Potassium Sorbate, Sodium Benzoate, Ethylhexylglycerin, Phenoxyethanol, Chlorphenesin. Massage onto shaven or waxed skin daily to reduce the density and regrowth rate of hair. Best applied onto shaven or waxed skin.